Rachel Robinson, a graduate of the University of California, Los Angeles, and New York University, has been a nurse, professor, business leader, and activist. 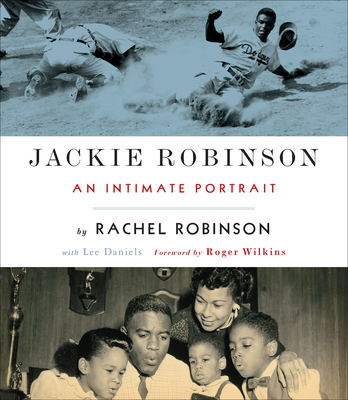 In 1973 she founded the Jackie Robinson Foundation, a not-for-profit organization provid­ing educational and leadership opportunities for minority students. In 2005, she accepted the Congressional Medal of Honor on behalf of Jackie Robinson. She has two children and fifteen grandchildren.